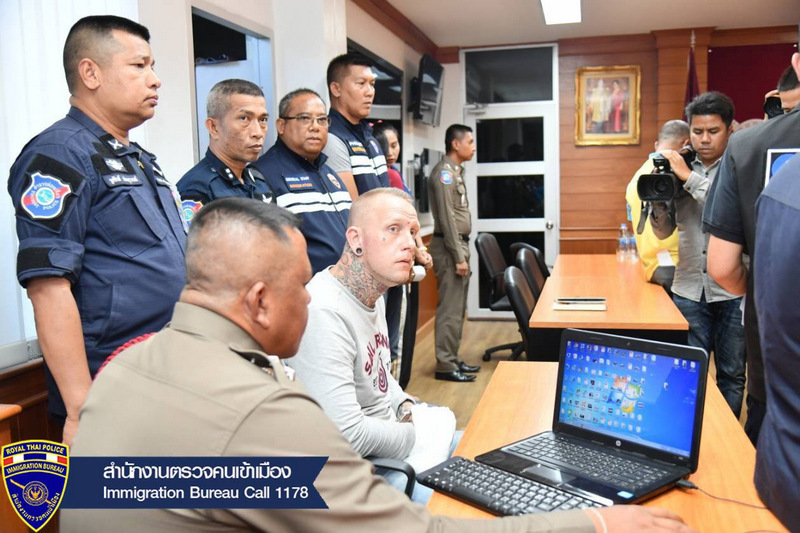 PHUKET: A Swedish national will be deported to his home country after being arrested in Phuket late yesterday afternoon (Nov 13), Immigration Chief Maj Gen Surachate Hakparn announced today (Nov 14). 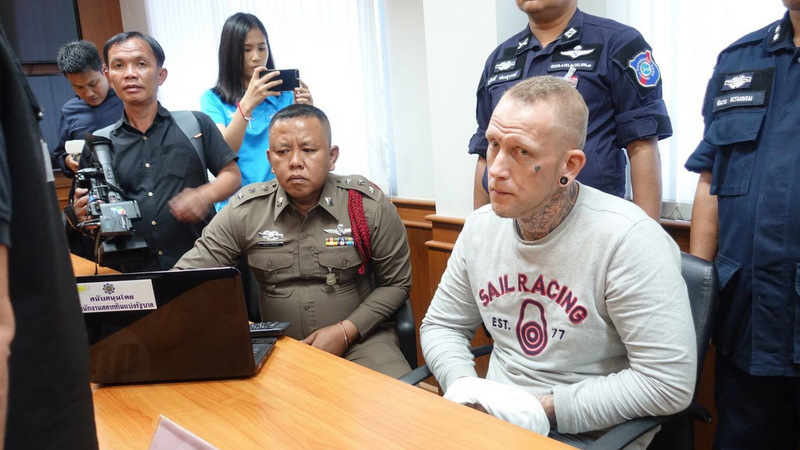 Swedish national Jesse Joakim Dahlstroem, 38, was arrested at the dcondo complex in Kathu at about 5pm yesterday, Gen Surachate told a press conference at Phuket Provincial Police Station this afternoon. 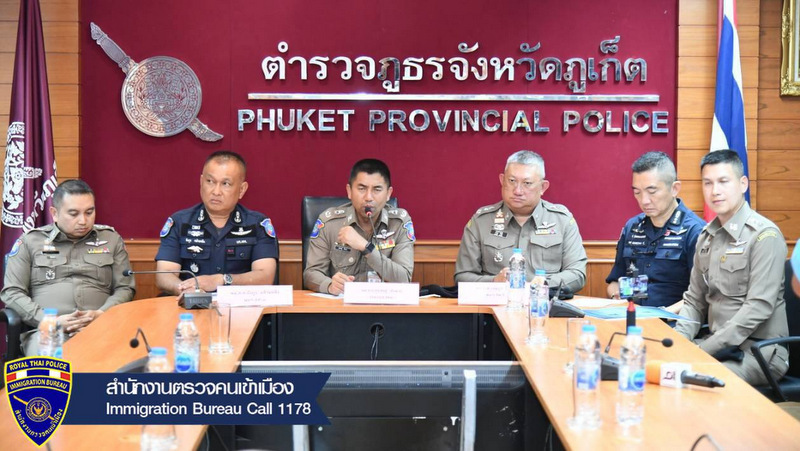 The arrest followed a joint investigation by the Royal Thai Police and its major subdivisions, the Immigration Bureau and the Tourist Police, Gen Surachate explained. The investigation into Dahlstroem being in Thailand followed a tip-off from an undercover officer, he added. 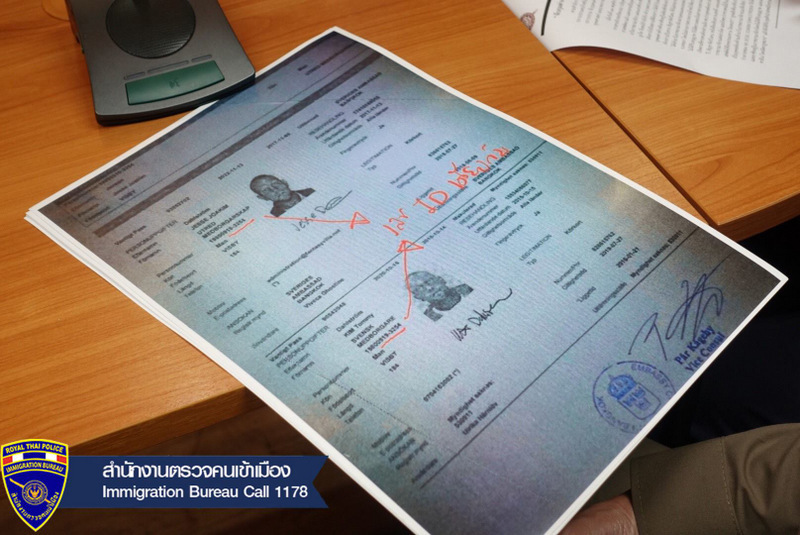 “He (Dahlstroem) was found to be have entered Thailand illegally because there is no record of him entering the country in his passport,” Gen Surachate said. Dahlstroem had been deported to his native country once before over a previous conviction there involving cocaine, and was blacklisted from entering Thailand, Gen Suarchate added. “And now he has sneaked back into Thailand again,” he said. “Mr Jesse (sic) admitted that he entered Thailand across the border between Thailand and Malaysia, in Sadao District, Songkhla, without passing through immigration,” Gen Surachate said. Gen Surachate also said that Dahlstroem in his most recent arrest was found to have methamphetamine “in his body”, and that he would be charged for possession of a Category 1 drug. Dahlstroem will be charged for his crimes and “forced to leave the Kingdom of Thailand” (again), Gen Surachate said. Excellent news. One lowlife less.